Smoke alarms can’t save your life if they can’t do their job. Install them, test them, maintain them. 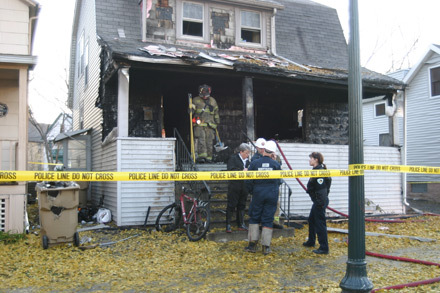 A student died in this fire. The smoke alarms had been taken down before the fire and the only working smoke alarm was in the basement.